First aired December 10th, 2010. First aired January 12th, 2014. The HBO one-hour drama series is a dark odyssey about the dawn of artificial consciousness and the future of sin. The cast includes Anthony Hopkins, Ed Harris, Evan Rachel Wood, James Marsden, Thandie Newton, Jeffrey Wright, Sidse Babett Knudsen, Rodrigo Santoro, Shannon Woodward, Ingrid Bolsø Berdal, Ben Barnes, Jimmi Simpson, Clifton Collins, Jr., Simon Quarterman and Angela Sarafyan. 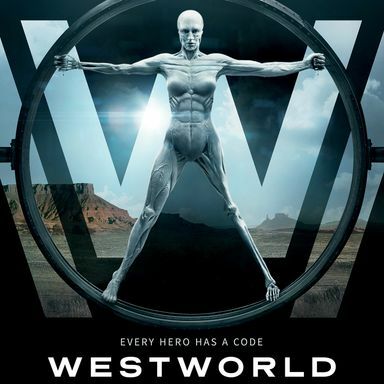 Inspired by the motion picture“Westworld,” written and directed by Michael Crichton. Production companies, Bad Robot Productions, Jerry Weintraub Productions and Kilter Films in association with Warner Bros. Television; executive producer/writer/director, Jonathan Nolan; executive producer/writer, Lisa Joy; executive producers, J.J. Abrams, Jerry Weintraub, Bryan Burk; co-executive producer, Kathy Lingg; producer, Athena Wickham; co-producer, Susie Ekins. 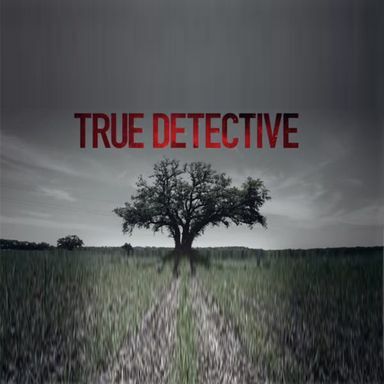 The series will debut in 2016. First aired October 2nd, 2016. 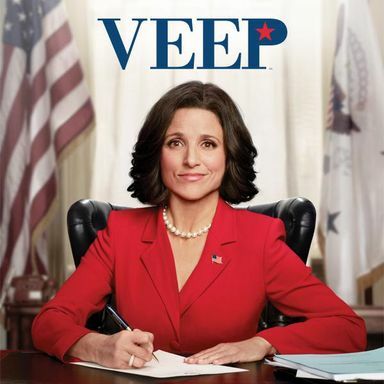 Former Senator Selina Meyer (Julia Louis-Dreyfus) has accepted the call to serve as Vice President of the United States. The job is nothing like she imagined and everything she was warned about. VEEP follows Meyer and her staff as they attempt to make their mark and leave a lasting legacy, without getting tripped up in the day-to-day political games that define Washington. First aired April 22nd, 2012. First aired February 1st, 2017. Mike Judge (“Office Space,” “King of the Hill”) brings his irreverent brand of humor to HBO in this new comedy series, which looks at the modern-day epicenter of the high-tech Gold Rush, where the people most qualified to succeed are the least capable of handling success. The cast includes Thomas Middleditch, TJ Miller, Zach Woods, Kumail Nanjiani, Martin Starr, Josh Brener, Christopher Evan Welch and Amanda Crew. Matt Ross guest stars. Mike Judge, Alec Berg, John Altschuler, Dave Krinsky, Michael Rotenberg, Tom Lassally and Scott Rudin executive produce. The series was created by Judge & Altschuler & Krinsky. First aired April 6th, 2014. Curb Your Enthusiasm stars 'Seinfeld' co-creator Larry David as himself in an unsparing but tongue-in-cheek depiction of his life. Shot in a verite style and featuring celebrities playing themselves, the episodes are improvised by the actors from an outline created by David. The series also stars Cheryl Hines as David's wife Cheryl, Jeff Garlin as David's manager Jeff and Susie Essman as Jeff's wife Susie. This season, as "single Larry" continues to navigate the LA dating scene, a faulty alibi ends up landing him in New York City for an extended stay - where he proves that faux-pas and character assassinations can occur just as easily in the Big Apple as in Hollywood. 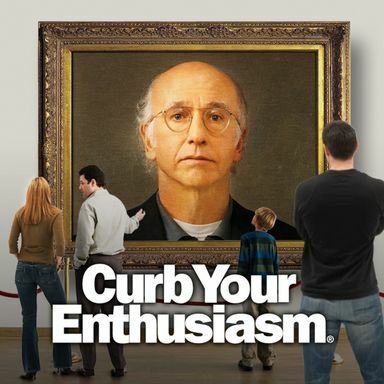 Curb Your Enthusiasm was nominated for four Emmys® in 2008, including Outstanding Comedy Series. It won the Golden Globe in the Best Television Series - Musical or Comedy category in 2002. 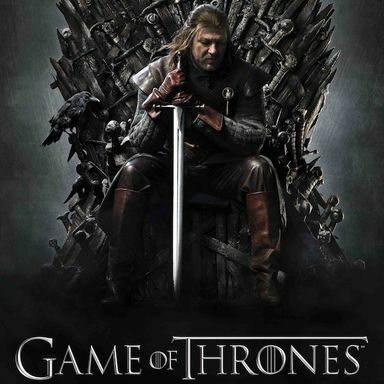 In 2003, Robert B. Weide won a directing Emmys® for his work on the series. 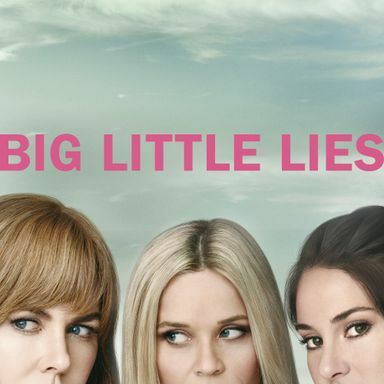 The series has also received awards from the Writers Guild of America, Directors Guild of America, Banff Television Festival, American Film Institute and Monte Carlo Television Festival, among others. Curb Your Enthusiasm is executive produced by Larry David, Jeff Garlin, Gavin Polone, Alec Berg, David Mandel, Jeff Schaffer, Tim Gibbons and Erin O'Malley. First aired October 15th, 2000. Looking at the lives of former and current football players, the show follows former superstar Spencer Strasmore (Dwayne “The Rock” Johnson) as he gets his life on track in retirement while mentoring other current and former players through the daily grind of the business of football. Rob Corrdry, Omar Benson Miller, John David Washington, Donovan Carter, Troy Garity, Jazmyn Simon, and Arielle Kebble also star. Created and executive produced by Steve Levinson; executive produced by Mark Wahlberg, Peter Berg, Dany Garcia, Julian Farino, Evan Reilly and Rob Weiss. First aired June 21st, 2015. 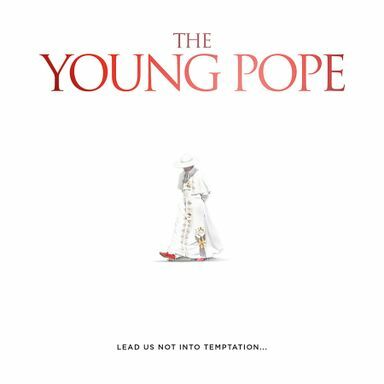 The beginning of the pontificate of Lenny Belardo, aka Pius XIII, is the first American Pope in history. 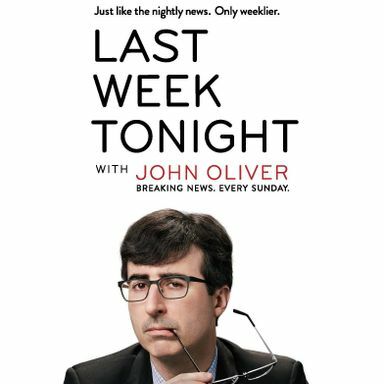 Presenting a satirical look at the week in news, politics and current events. First aired April 27th, 2014. First aired February 19th, 2017. First aired October 9th, 2016. Three event dramas, based on J.K. Rowling's crime novels written under the pseudonym Robert Galbraith, set for autumn shoot in London. British actor Tom Burke has been cast to star as Cormoran Strike in a major new TV series for BBC One. The Strike Series is based on J.K. Rowling's bestselling crime novels, written under the pseudonym Robert Galbraith. The Cuckoo's Calling (3x60 minutes), The Silkworm (2x60 minutes) and Career Of Evil (2x60 minutes) will be produced as three separate event dramas and are set to begin shooting this autumn in London. The casting announcement was made today by BBC One and J.K. Rowling's production company Brontë Film & TV. Burke, who most recently starred in BBC's epic War And Peace as Fedor Dolokhov and in The Musketeers as Athos, will play Strike, a war veteran turned private detective operating out of a tiny office in London's Denmark Street. Though he's wounded both physically and psychologically, Strike's unique insight and his background as an SIB Investigator prove crucial in solving three complex cases which have eluded the police. First aired August 27th, 2017. First aired September 16th, 2016. A world-famous televangelist family with a long tradition of deviance, greed and charitable work, all in the name of the Lord Jesus Christ.